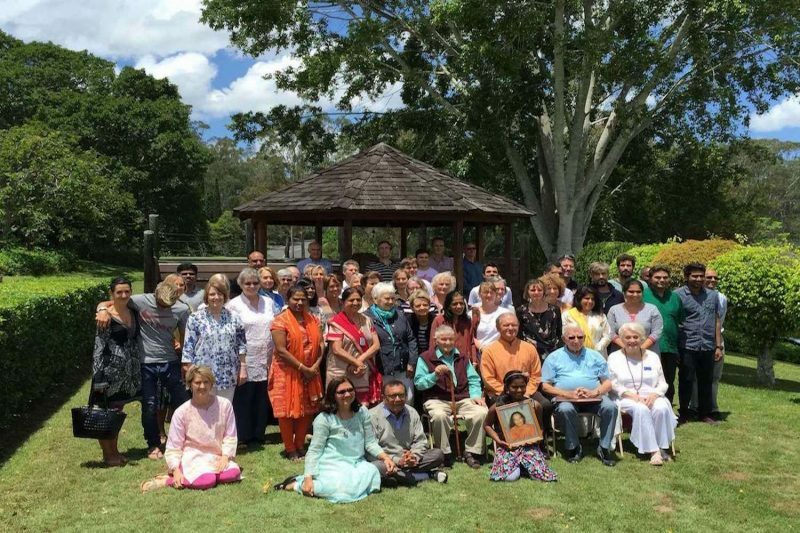 Brisbane Meditation Circle is part of Self-Realization Fellowship, a worldwide non-profit organization with international headquarters in Los Angeles, California. To reveal the complete harmony and basic oneness of original Christianity as taught by Jesus Christ and original Yoga as taught by Bhagavan Krishna; and show that these principles of truth are the common scientific foundation of all true religions. To point out the one divine highway to which all paths of true religious beliefs eventually lead: the highway of daily, scientific devotional meditation on God.